A beautiful young woman died yesterday in El Salvador. 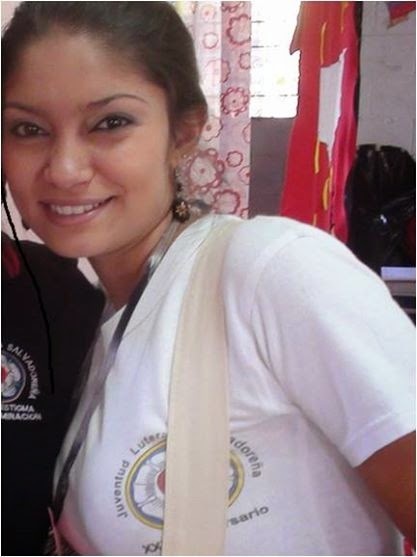 Maura Ramos was 24 years old and died from injuries she sustained in a traaffic accident. It was a terrible loss for those who knew her. Maura was active in service to her community, a teacher of English, a leader in her church who had spoken of being a pastor. Unfortunately, Maura's story is all too familiar in El Salvador. A thousand or more people die on El Salvador's roads each year. Through June 25, 454 persons had been killed in traffic accidents in El Salvador in 2014. That is more than two per day. Of those deaths, 247 people who died were pedestrians. More than 3600 people have been injured. In addition to Maura's death this weekend, another accident injured 28 people and killed a seven year-old when a truck crashed carrying 30 people with an inexperienced, under-aged driver who was speeding. La Prensa Grafica chronicled other accidents over the weeked as well. 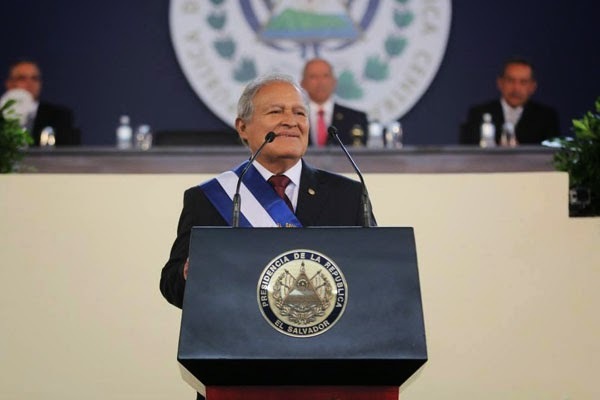 The Constitutional Chamber of El Salvador's Supreme Court ordered that a confidentiality order on the corruption case against former president Francisco Flores be lifted. Flores is accused of corruption in connection with millions of dollars of aid/gifts received from the government of Taiwan. He has fled the country and has been reported to be in the Dominican Republic or Panama. Undocumented children from El Salvador, Honduras and Guatemala have been crossing the southern border of the US in record numbers. 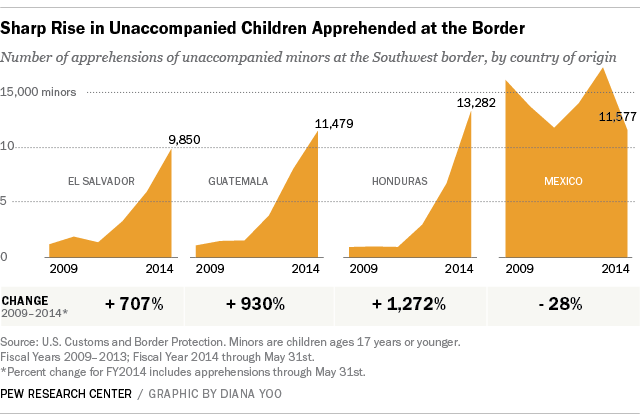 The apprehensions of undocumented child migrants has surged in recent months according to several reports in the past two weeks.